Finally clearing out legal obstacles, the cabinet of Indian Prime Minister Narendra Modi is expected to approve an exemption enabling Apple's first retail stores in the country, a report said on Wednesday. 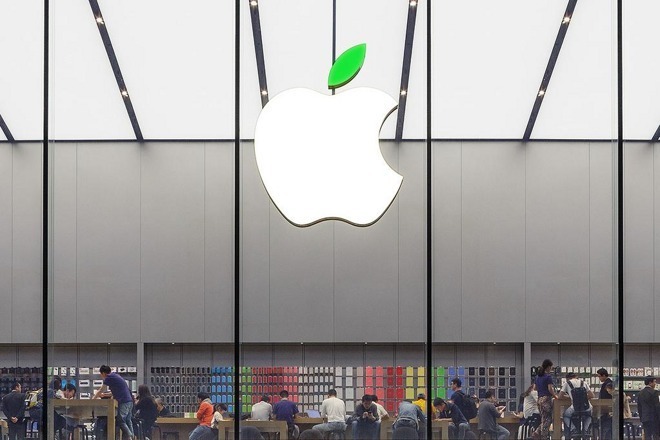 The exemption, which may already be greenlit, should allow Apple to bypass local sourcing requirements for three years due to it selling "cutting-edge technology," sources explained to Bloomberg. The Indian government is also allegedly loosening the general criteria for companies like Apple. Indeed two other firms —Chinese smartphone makers Leshi and Xiaomi —may benefit in the near future, since they've applied for exemptions of their own. Indian regulations normally demand that a foreign single-brand retailer source 30 percent of components locally. The rule is intended to support local industry, and prevent the country from being taken over by multinationals. Last year the government said that it would offer exemptions to companies with "state-of-the-art technology," but since then there's been internal conflict on the matter and work to define boundaries. Indeed the Finance Ministry at one point declined to offer Apple an exemption, prompting Commerce and Industry Minister Nirmala Sitharaman to intervene. It was only in June that the government announced it would grant a three-year grace period to foreign firms, with the possibility of a five-year extension for high-tech businesses. At the moment Apple sources very little from India. That may change in the next few years, though, as the company's main manufacturing partner, Foxconn, is hoping to build an Apple-oriented factory in the country, which could begin operations within the three-year exemption period.